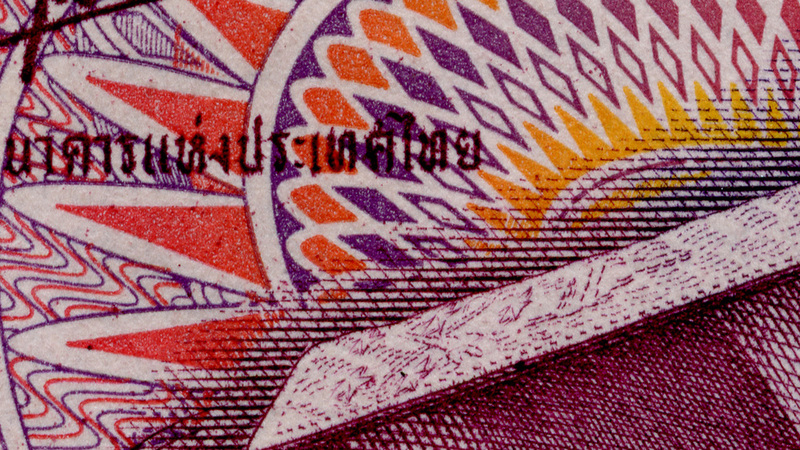 I was scanning some banknotes I have collected on trips, for a possible After Effects project for 'World in Motion'. The details are amazing. 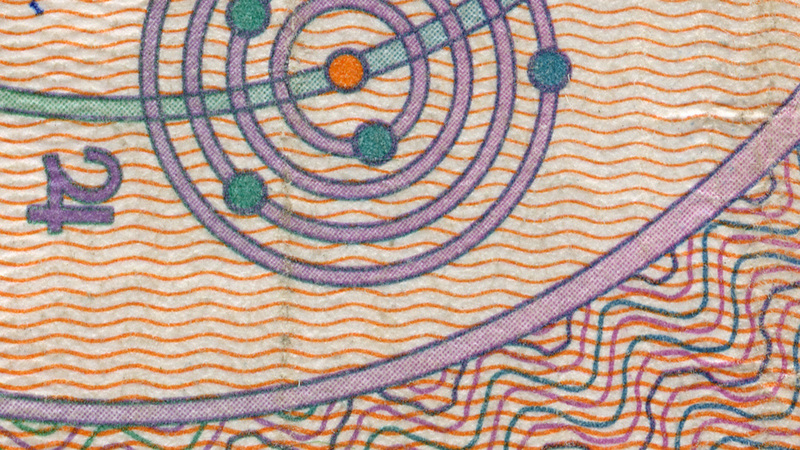 I tried to scan a US Dollar. The scanner shutdown and an error message came up saying it was illegal. Interesting how the scanner recognized it. I did some research and apparently there are certain shapes and line formations that scanning software recognizes. I guess these notes were too old to have that configuration.